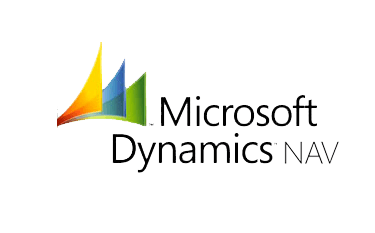 With more than 6 million customers worldwide, Microsoft Dynamics NAV is one of the most popular ERP system. Our team of developers at HTML24 have professional expertise in building bridges between different systems and departments to increase business efficiency and digitize manual processes. Specialized in data integration and digitization of manual processes, at HTML24 we help our clients by integrating NAV with systems related to sales, inventory, purchasing, finance, marketing, human resources, (customer relationship management) CRM and beyond, even organisations old legacy system. In this way, employees will have access to real time data, and every department will have the control of various systems with minimum room for human mistake, allowing them to coordinate and to perform their tasks more efficiently. We’re highly experienced in NAV integrations and haven’t encountered any two systems, that we could not integrate. Contact us in the field below, and let us help you optimize your workflow. Is your organization using very old systems? Read our article Concerning Micro Services and Legacy Systems. **The article is in Danish. 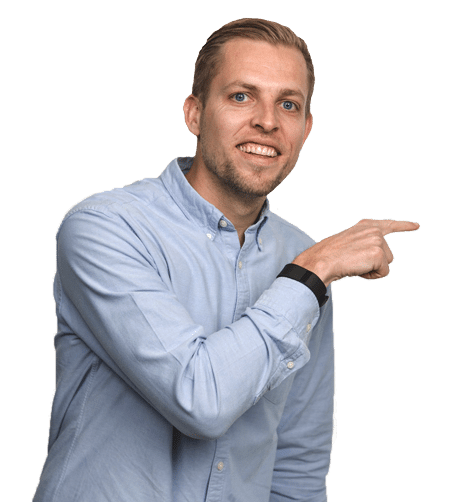 Bo Møller is the Managing Director at HTML24. He’s looking forward to hear about your NAV projects. Contact him on phone or e-mail.